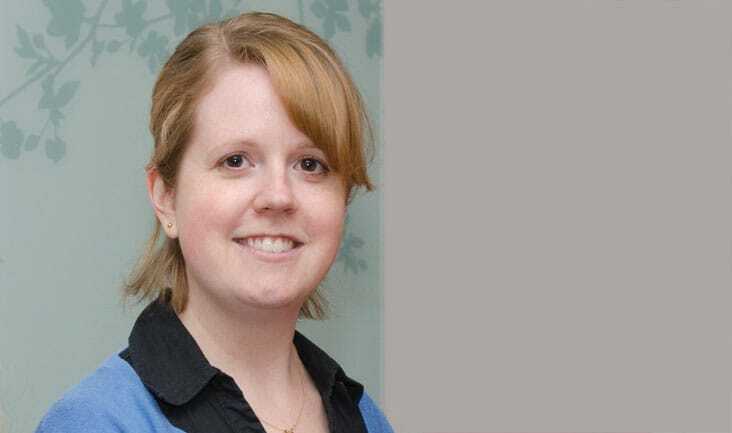 Rebecca Ward first starting working in the fertility field as an administrator in Jersey in 2012 and found it a really interesting and rewarding experience. She worked in the Assisted Reproduction Unit at Jersey General Hospital for two years. The unit offered fertility treatment and functioned as a satellite clinic to IVF clinics in Europe and further afield. Prior to this, Rebecca worked as a hospital consultant’s secretary in a variety of specialties, gaining experience in administrative tasks as well as becoming a key point of contact for patients. Rebecca moved back to England and started working at Bourn Hall in 2014 where she became part of the Patient Services enquiries team and has enjoyed being the first contact for potential new patients and helping answer their questions.